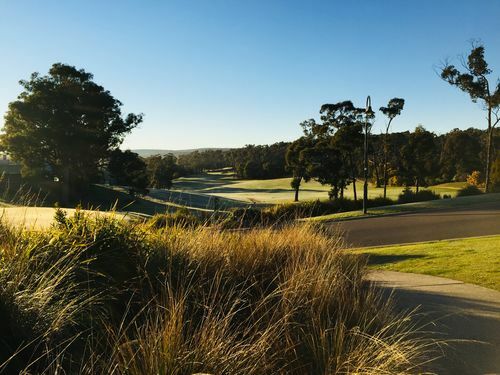 Golf at RACV Resort | Business & Tourism Creswick Inc. The RACV Goldfields Resort is located 2km south of the Creswick Post Office on the Midland Highway. 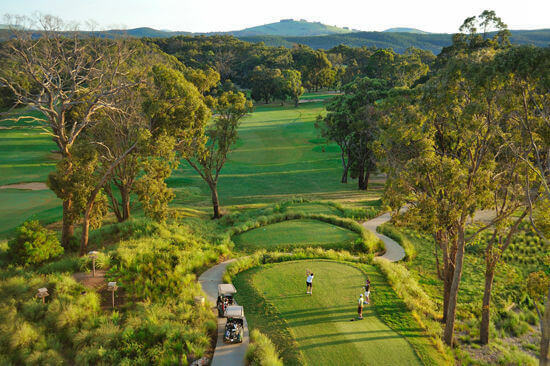 This beautiful 6.2km course, designed by Tony Cashmore, incorporates natural vegetation in a bushland setting with 15 picturesque lagoons to add to the challenge of the game and beauty of the environment. In designing the course, the emphasis has been on environmental sustainability with the use of native/drought tolerant indigenous grasses and limited to minimal chemical use. The course is also watered with recycled treated water, thereby causing no strain on the environment and local water supply. This makes for a more challenging course and means that native animals will remain in this habitat. This fantastic course is open 7 days per week to the public and resort guests. Dress etiquette applies. Click here to visit the RACV Resort website for more information and bookings. 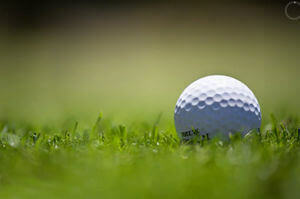 Or call the Golf Shop on (03) 5345 9628.